10pin is great space for large private events of 15-400 people. We at ChicagoPartyBooker.com can customize any type of package for your party. Please click on the "BOOK NOW" button and fill out the form and we will send you more info right away! 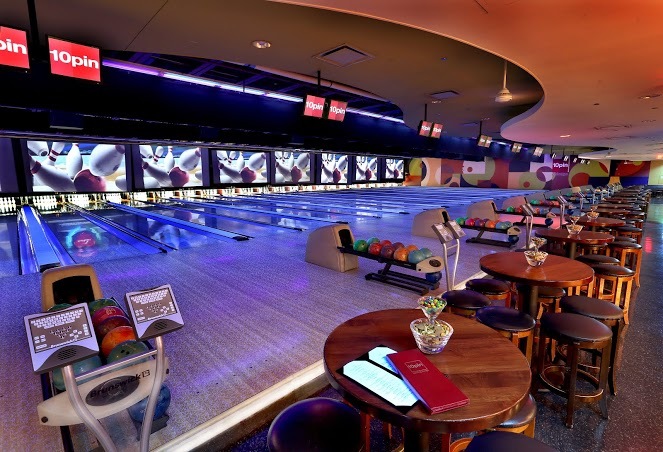 Located in River North, 10pin redefines the bowling experience by combining a retro sport with an upscale lounge. Book your next event at 10pin!